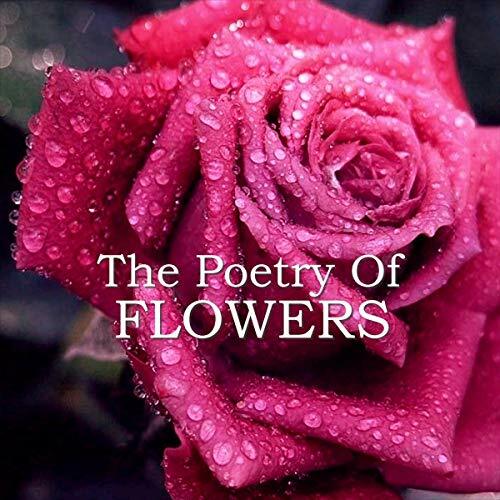 The Poetry of Flowers - an introduction. The simple beauty of a single flower has the power to fascinate, captivate and delight us. Its fragrance can intoxicate, and it remains a wonderful gift to give or receive. The vast varieties of flowers that exist provide an exceptional burst of vivid and subtle shades of colours, inspiring a smooth transition from petal to paper for so many of our greatest poets including Wordsworth, Tennyson, Burns, Swinburne and Coleridge. Among our readers are Richard Mitchley and Ghizela Rowe.